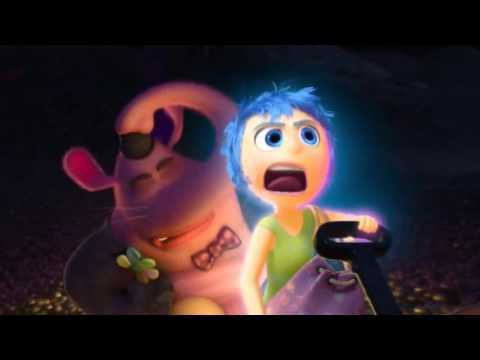 List Rules Vote up the scenes from any Pixar movie that make you cry (from happiness OR sadness) the most. Pixar has a very special way of pulling at moviegoers' heartstrings. The animated film company has completely redefined cinema forever. 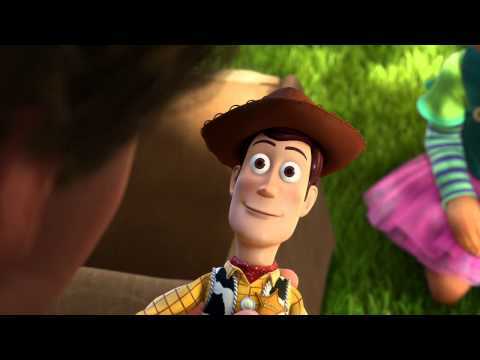 We all remember where we were the first time we met Buzz and Woody, and how they made us feel. But what are the saddest Pixar scenes from those great movies? There are lots of emotional Pixar scenes, found in every single movie they've made, that will make you cry at the drop of a hat. The Pixar Lamp is practically synonymous with greatness. When you see that brand on a film, you know you're in for an emotional ride. Most of these emotional and poignant scenes from Pixar movies are among the most moving in the production company's history. However, there are also quite a few scenes that stir up emotions of excitement or happiness as well - happy tears are tears too! 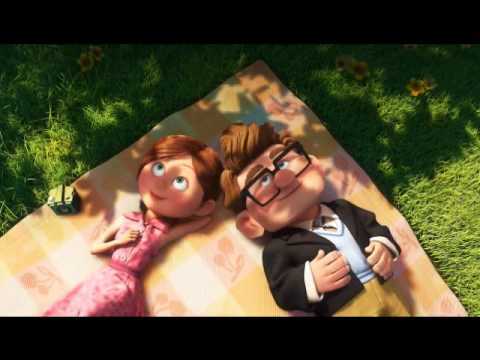 Is the opening to Up, where viewers see an entire relationship unfold, Pixar's greatest triumph? Is it that scene in the incinerator from Toy Story 3? Maybe it's WALL-E and Eve falling madly in robot love? Is it Nemo leading a school of fish with his father's help? Or is it Sulley saying goodbye to Boo in Monsters, Inc.? It's up to you decide the most emotional scenes in Pixar history, so vote up the moving scenes from Pixar films below and see which makes fans' tears flow! Tagline: You Won't Believe Your Eye.